The Eagles will see Nick Foles in the preseason. 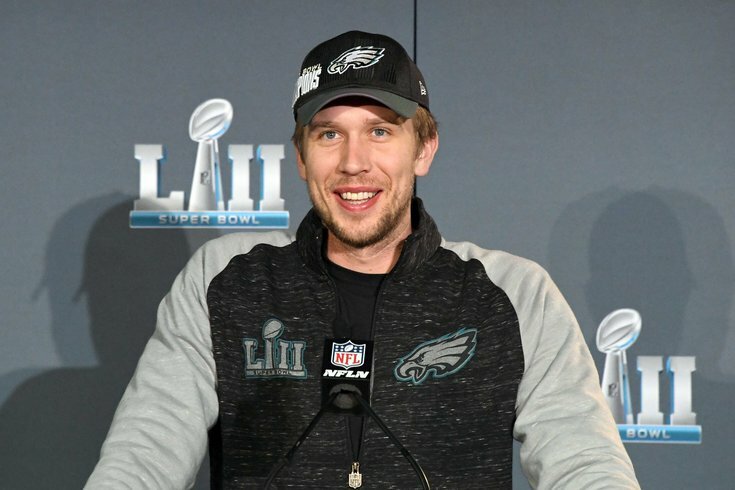 In Doug Pederson's hour-long media session at the NFL annual meetings in Phoenix a few weeks ago, the one news item that came to light was that the Eagles will host the Baltimore Ravens for joint practices during 2019 training camp. It was also already known that the Eagles would almost certainly be playing the New York Jets on the road in Week 4. The schedule is rounded out by a pair of AFC South opponents in the Tennessee Titans Week 1 and the Jacksonville Jaguars Week 2. Did a Philadelphia legend sign with the Jaguars this offseason? I can't remember. If so, that could be a story line for that game.